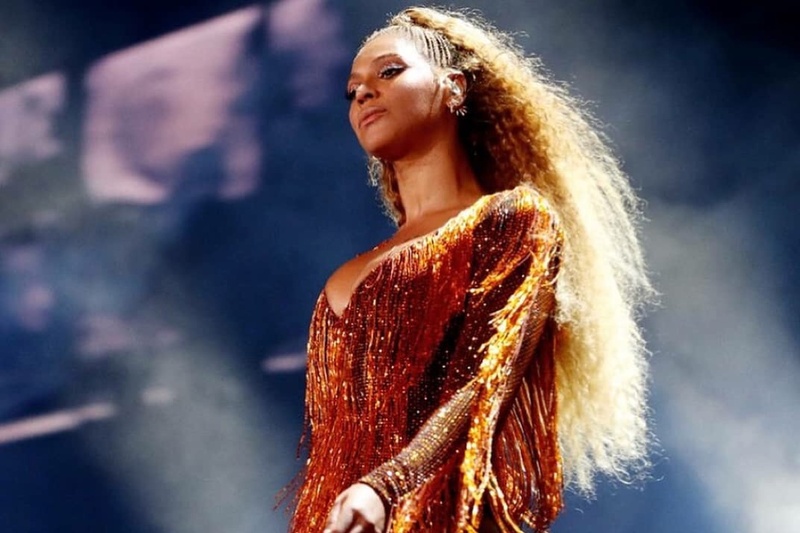 She may just have visited Greektown but, Beyoncé did go full on Greek at her Chicago concert last night at Soldier Field. And by full on Greek— we mean, head to toe. The Queen— as her fans like to call her, was decked out during one set in a sparkling body suit embroidered with two thousand crystal fringes and made from 500,000 Swarovski crystals. The body suit was designed and crafted by Greek designer Vrettos Vrettakos, known in the fashion world for his stunning creations, including the body suit worn by Greek singer Eleni Foureira during her second-place Eurovision performance this past May. 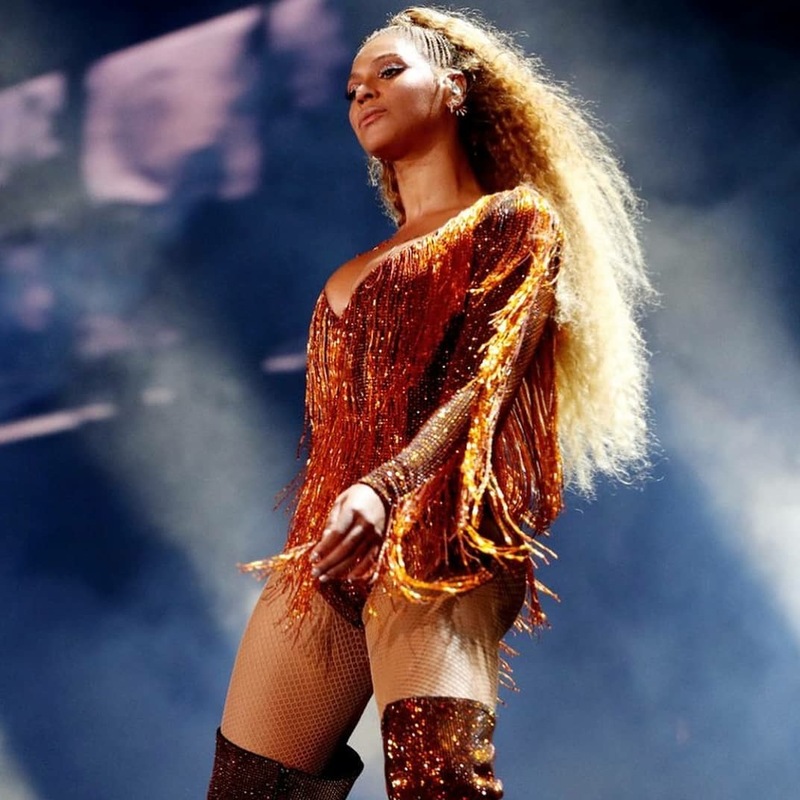 Vrettakos, who has dressed Beyoncé before, also designed her above-the-knee boots in a collaboration with Greek shoe designer Tsakiris Mallas. See some of the talented Greek designer’s work in his official Instagram page.